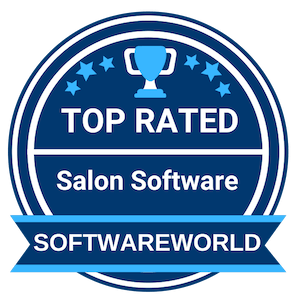 Salonist is a Management Software for all Salons and Spas. 24/7 online appointment system, POS, customized reporting. Salonist enables you to schedule appointments, POS, manage finances, stock inventory, payroll, etc, in a few clicks. It works fast and improves your overall productivity up to great extent. Salonist delivers beyond the basics to provide everything you need in a single package. Our salon scheduling software helps you to access your business 24*7 through the website, mobile phones, and on the Facebook page. So, get started with your business at any time and entertain the needs of customers. Use Salonist and manage employee schedules with a few minutes. Easily track personal days off, sick, vacation, etc, with a click. 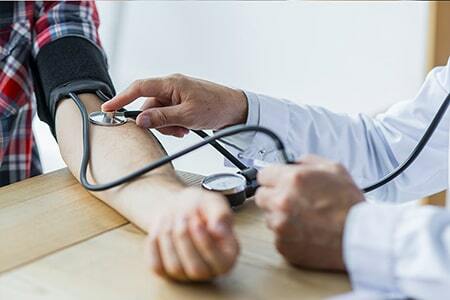 Easily check the availability of employees and schedule an appointment with customers accordingly. Just set up the commission scales for your products and services and leave the rest to Salonist. It will automatically calculate commission and bonuses and streamline your payroll activities. Tracking the cost of services & products and their effects on your business may be a burdensome task for busy salon owners. But, Salonist makes it easier. 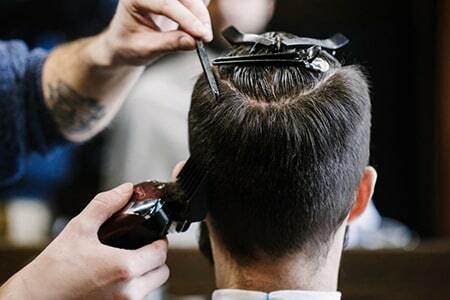 Automatic tracing of product backbar usage and application of backbar cost to services helps you a lot in the salon business. Just see your salon business making swift progress and sales soar with discounts, special offers, and loyalty programs. Use Salonist to create and distribute discounts to deserving customers, encourage them for making more transactions, retail purchases, and frequent salon visits. Make your Salon & Spa marketing professional and swift with automated email campaigns. Choose your favorite templates, compose professional looking Emails, and wish customers for Happy Birthday, making big purchases, important celebration, anniversaries, etc, to let them feel special and get more business opportunities. 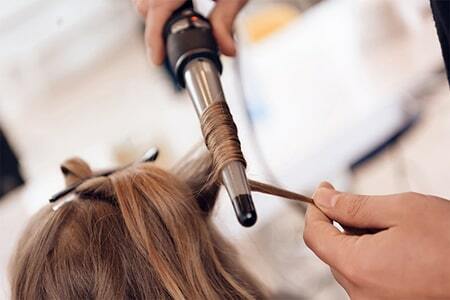 Operate your Salon Business easily and live a happy-go-lucky life with mobile access. 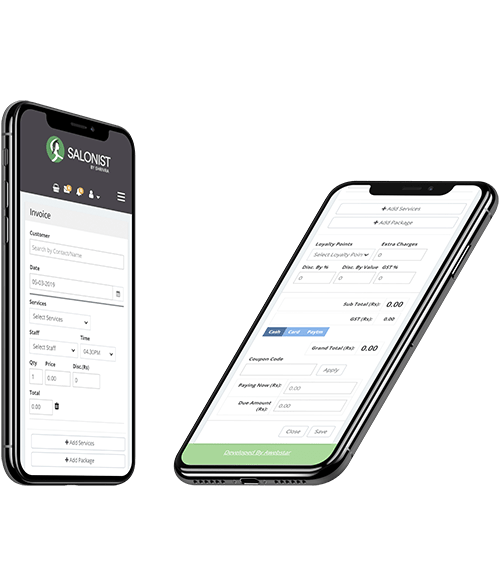 Salonist's responsive design allows you to use it on almost all mobile devices and manage different business activities easily and effortlessly in a few clicks. With 100+ reports, Salonist helps you to keep yourself up-to-date about almost all business activities and history. Get valuable insights from those customized reports and intensify your marketing campaigns to avail more business opportunities. Get all your business in a single click on Salonist's dashboard and evaluate your business performance easily. 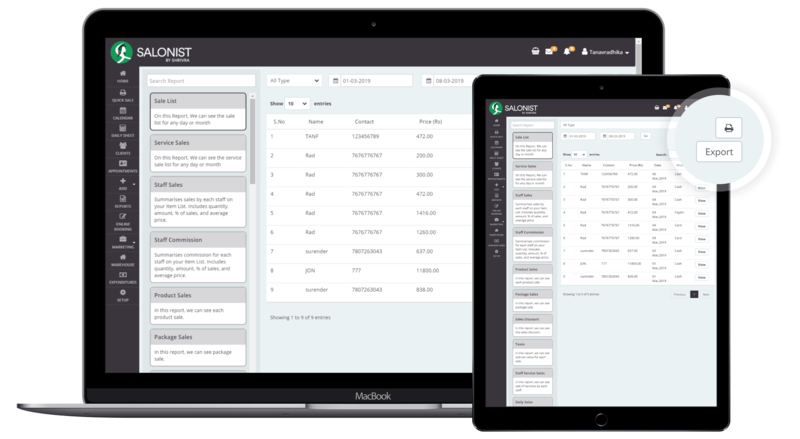 Salonist’s Customer management dashboard makes your decision-making processes flexible and fast. It makes it easier for to deal with company interactions with past, present, and future customers easily and cultivate more business opportunities. 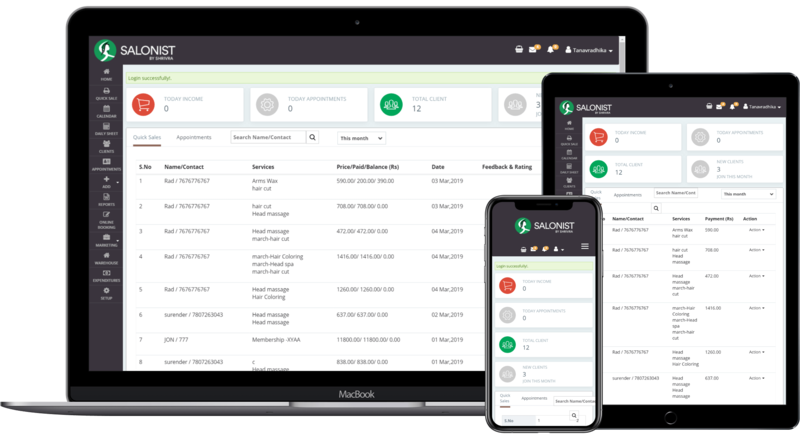 Saloist takes membership management to the cloud by offering you and your customers the absolute convenience. 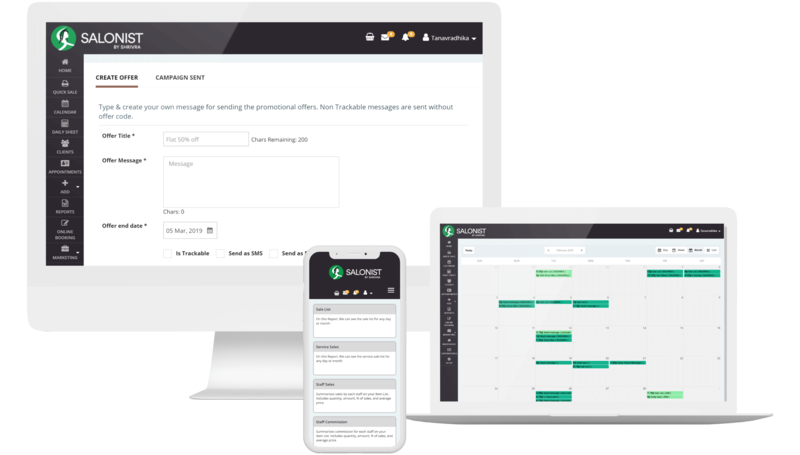 It offers a handy platform that allows you to create personalized messaging and forge long-lasting customer relationship. You can also track the behaviour change of your member’s profiles and deal with them accordingly. Easily download the data of bookings, appointment, service, sales, staff, etc, and store them for future reference. You can store data on Google doc, PC, laptop, Online MS office and prevent unauthorized access to it. Salonist is GDPR ready. with its clean, intuitive and secure interface, you can easily reduce the risk related to online data and revenues. So, use this CRM without bothering about the data privacy. All your details are safe with Salonist. 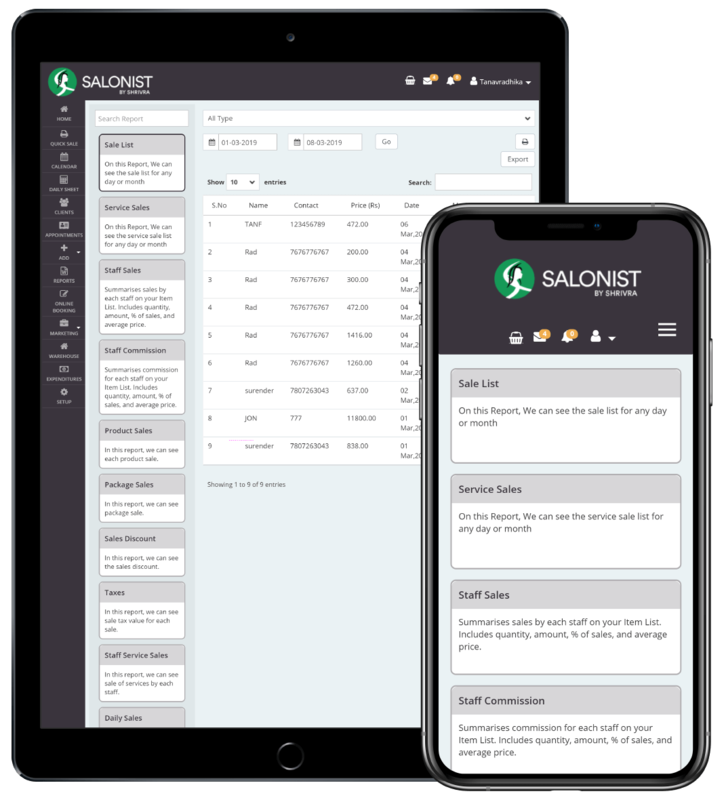 Salonist's CRM API supports multiple data center deployments, allowing salon owners to manage their services across different locations and zones. 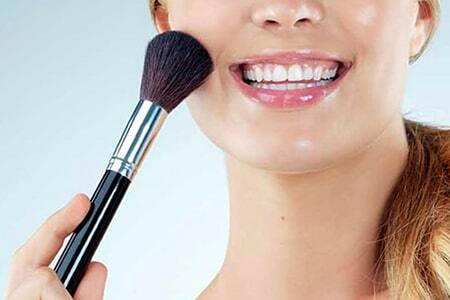 They can help customers to find the nearest Salon easily and get the Salon services without facing any hassle. A long day of workout and fed up with cash administrative and cash submission works? Salonist automatically does all accounting reports for you and makes your life easier. It is also helpful in billing and invoicing generation. 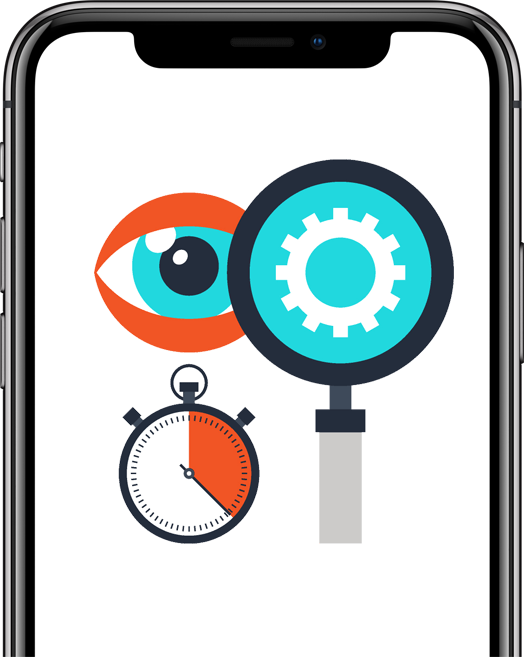 Get all info about customers, sales, and leads within seconds using the Salonist Smart Search feature. 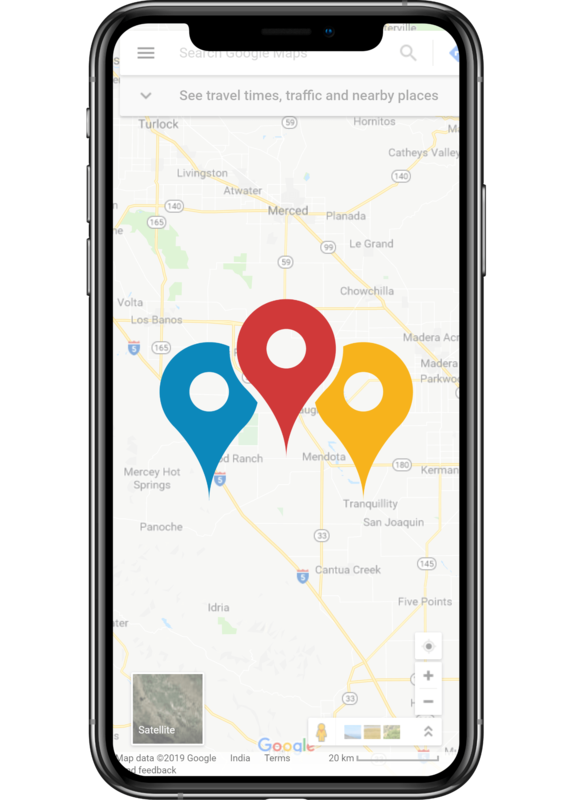 Its search bar displays the matching results in accordance with your search terms and helps you find the exact things within a few seconds. 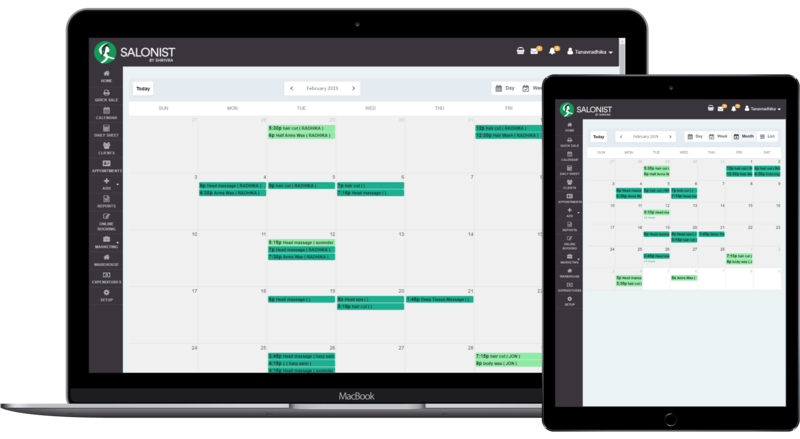 Salonist is the best CRM for syncs to preferred calendars. It keeps you up-to-date about daily business activities and helps to define further business marketing strategies. 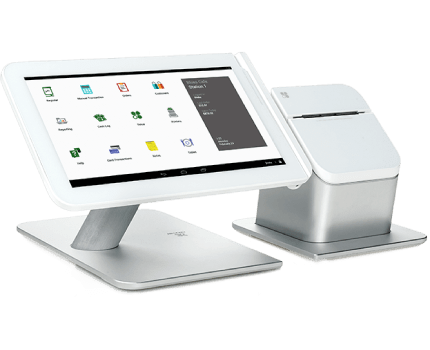 With Several payment gateways, POS, and customized reporting, you can easily manage your finances and balance sheets without seeking the help of a professional cashier or CA. 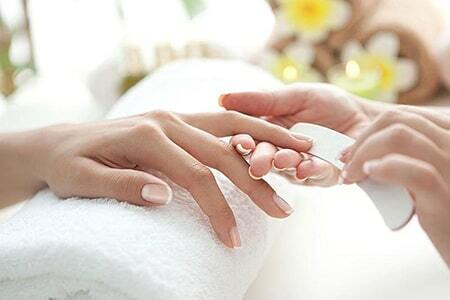 Salonist helps Massage and spa centers to take care of every aspect of their business.It helps to book Appointments online,Package Management, and Reports. 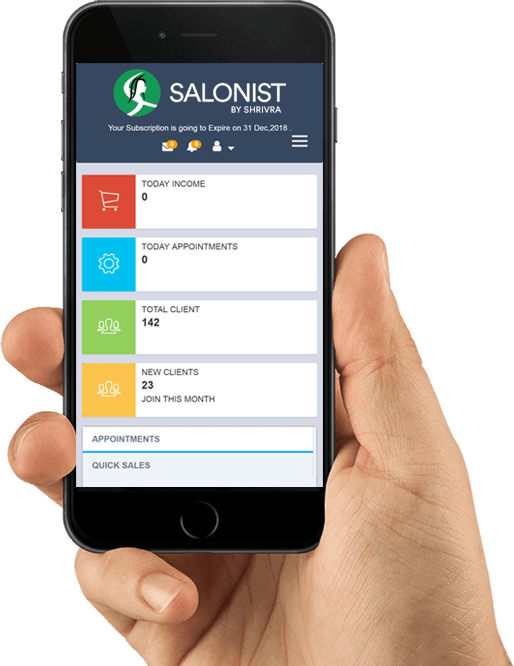 Salonist helps to grow beauty Salon business with advanced appointment Scheduling System and maintain the Billing from the POS Features. Barber Shops Use the Salonist to grow their sales with the attractive Chair Management Features and appointment scheduling System. 10000+ Businesses Trusted Salonist Software & More Than 45 Countries. Copyright © 2019 salonist.io | All Rights Reserved.